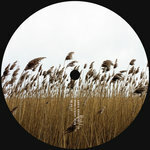 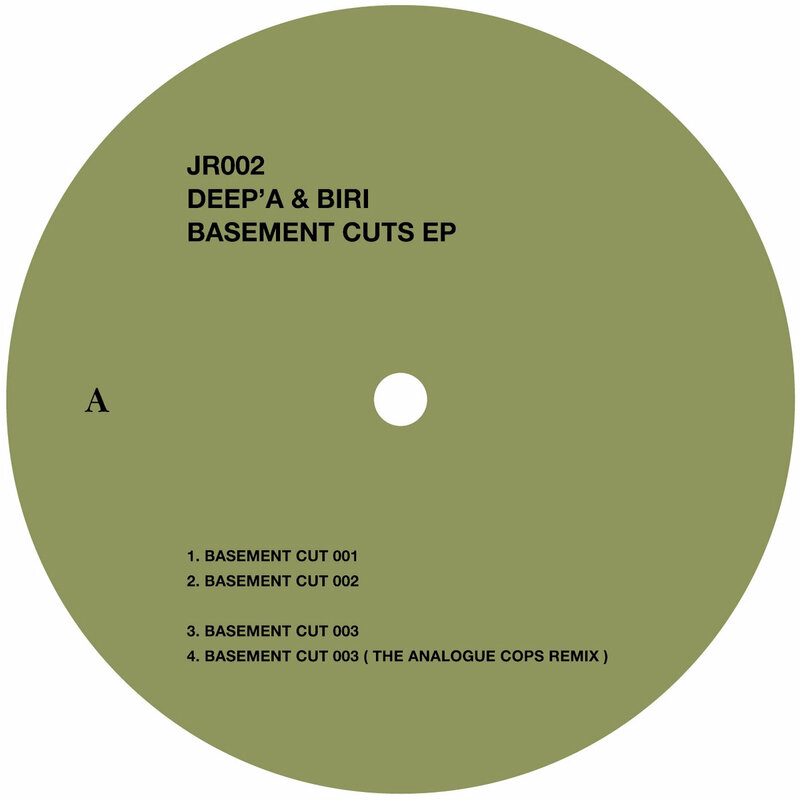 JR002 sees a long-time Jaunt favourite Deep’a & Biri, take centre stage. 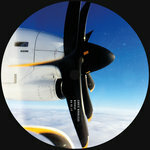 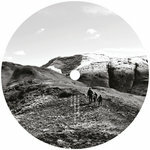 The Israeli duo have long been considered expert producers by those in the know, with releases on the likes of Gigilo, Transmat and their own Black Crow imprint very much indicative of the fact. 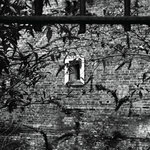 The Basement Cuts EP, meanwhile, goes some way to solidifying this fledgling reputation. Full of psychoactive tendencies and brimming with otherworldly sounds, the title track sees the pair delve deep, as they summon up a cut that’s notable for its obsessive eye for detail and an unfurling array of captivating sounds. 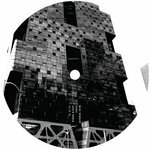 Full of dreamy soundscapes and pulsating kicks, it’s a neat juxtaposition that plays out with some class from start to finish. 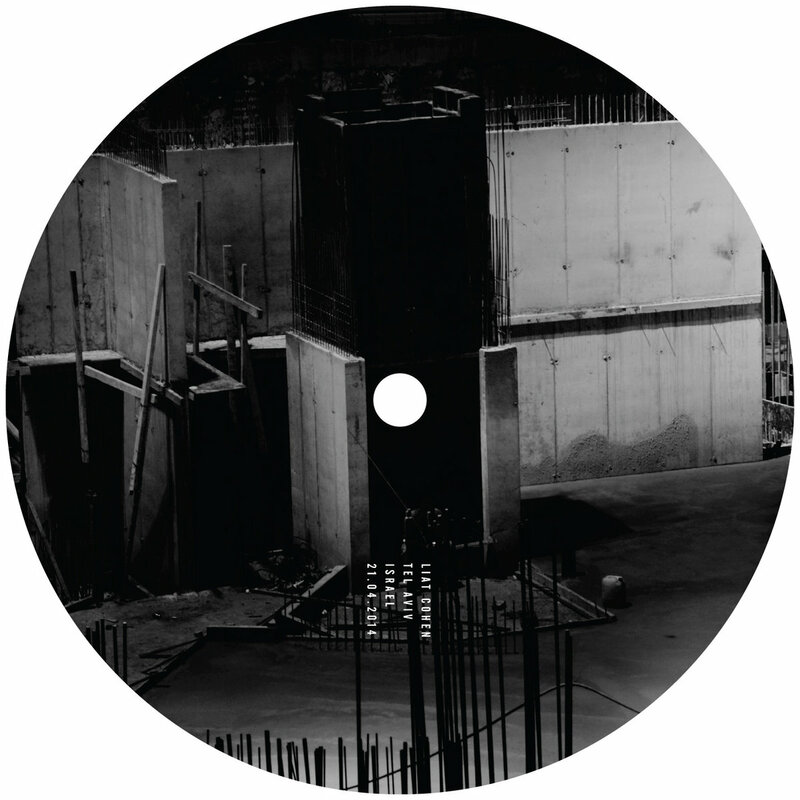 On the remix front, the label welcomes The Analogue Cops to the fold. 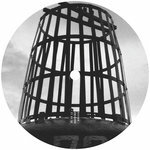 The Italian pair, consisting of Lucretio and Marieu, has long been held up as purveyors of refined electronica - and this one is no different. 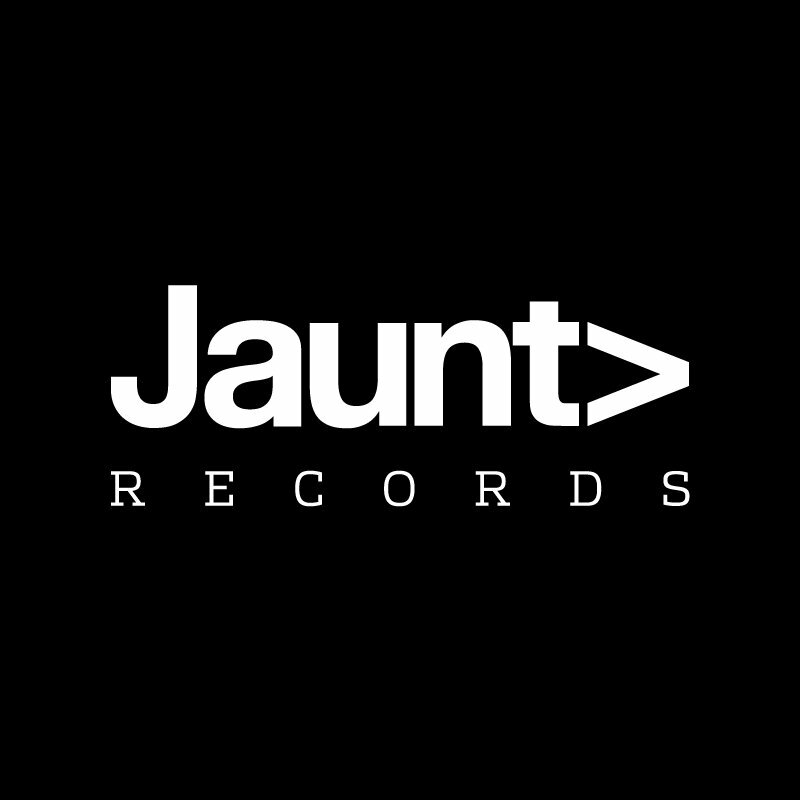 Their remix is a fitting compliment to the original, as they induce it with their trademark funk and a dollop of ominous tidbits. 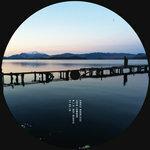 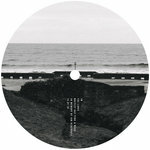 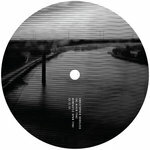 As it slowly progresses into an acid-led monster, it leaves a striking impression, neatly rounding off a contrasting and engrossing EP in the process.